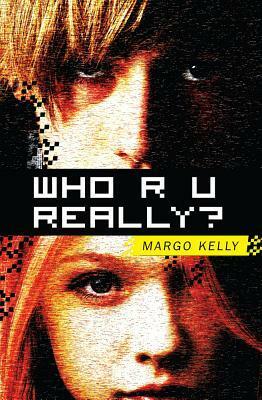 Margo Kelly: Paperback Book Giveaway for WHO R U REALLY?! Paperback Book Giveaway for WHO R U REALLY?! Giveaway ends January 04, 2018. 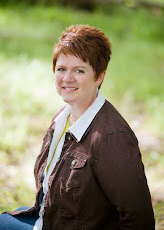 Labels: Giveaways, goodreads, WHO R U REALLY? Seems to be a very timely book in this age.